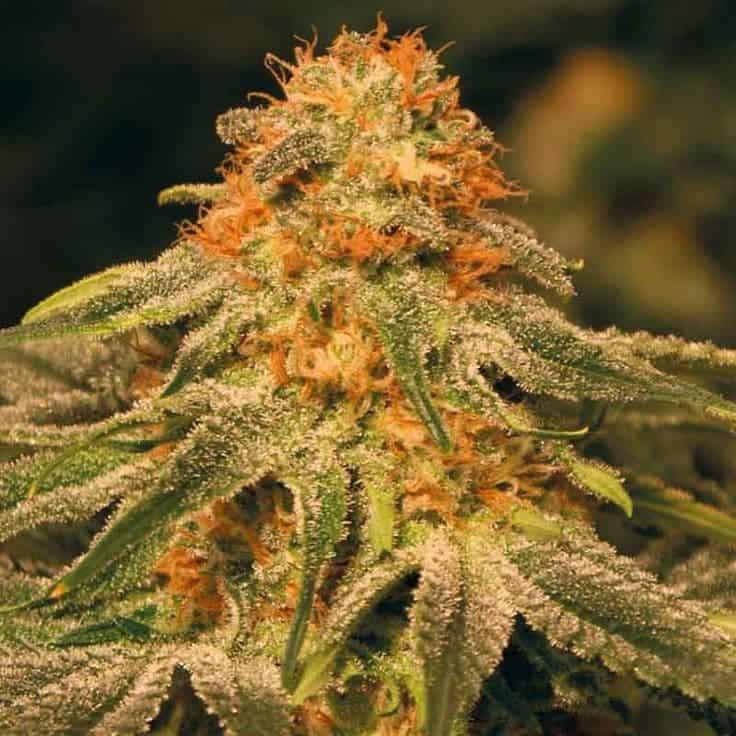 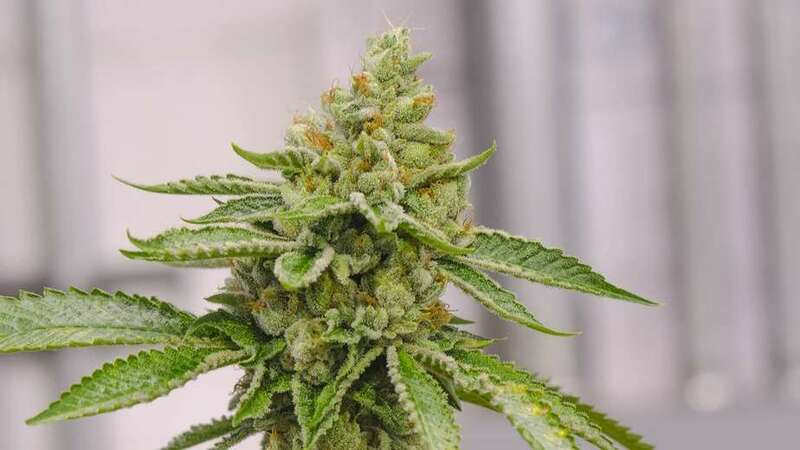 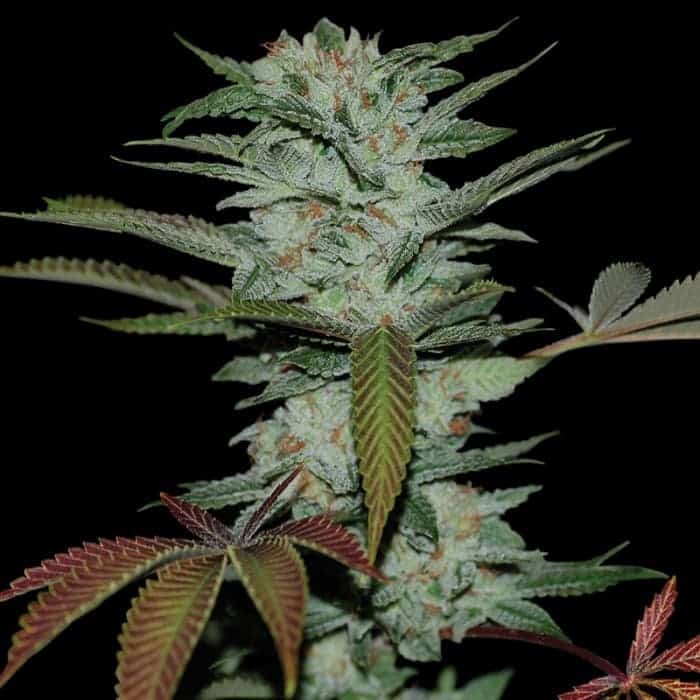 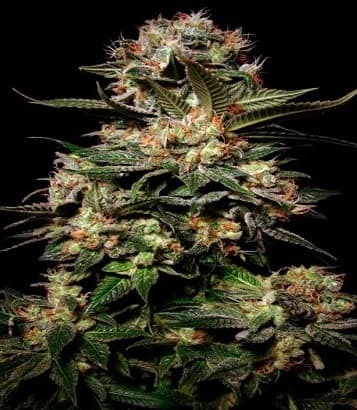 Somango seeds were believed to have originated from the massively popular Jack Herrer hybrid as well as Big Skunk Korean; the result of this combination produces one of the fruitiest and flavorsome strains available on the cannabis market today. 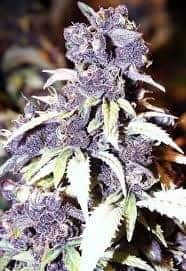 Here is a complete review about this wonderful strain and also check out afghani bullrider. 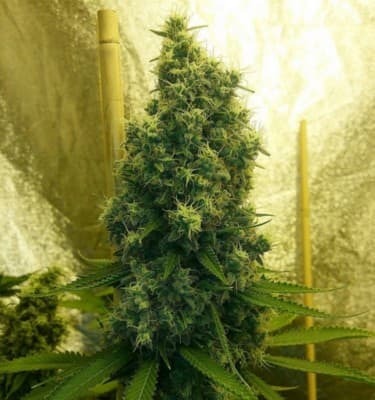 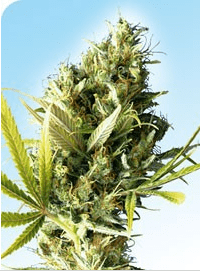 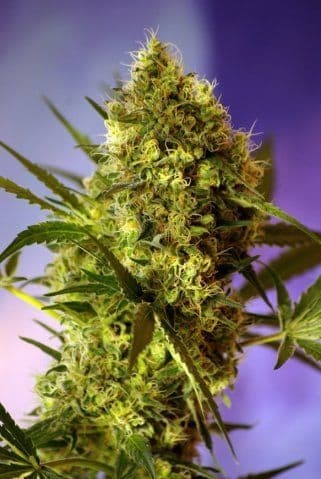 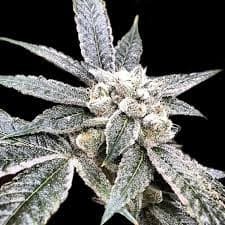 Visit our best weed seeds to find more top rated seeds.